Image via wnk1029 on Pixabay. 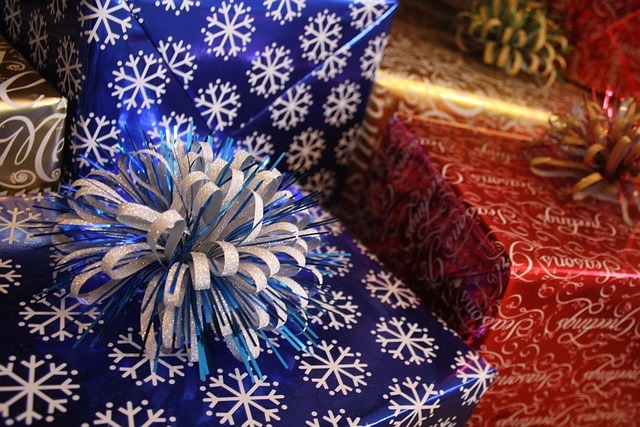 Now that Thanksgiving has passed and, for students, the semester is nearly over, gift-buying and gift-giving season is upon us. During the holidays, I like to give gifts that are useful, meaningful, and unique to the people I am giving them to. Here are some gift ideas for all of your feminist and reproductive justice-loving friends this holiday season. 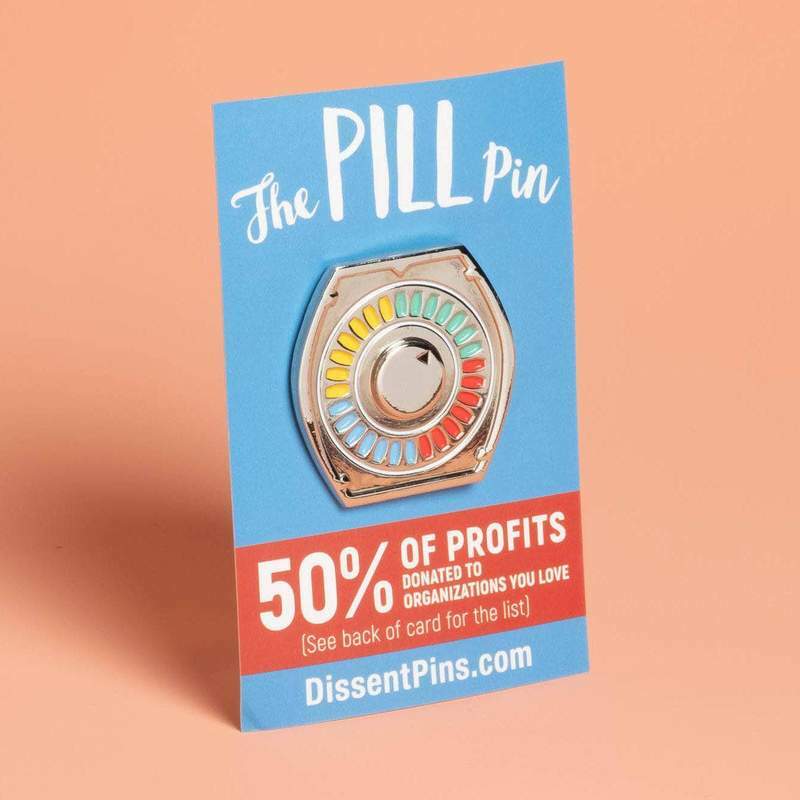 This colorful and simple birth control pill pin from Dissent Pins is a great option for people who like to make a subtle statement. It’s perfect for fashion-conscious folks and friends who might be going into the medical or pharmaceudical fields. 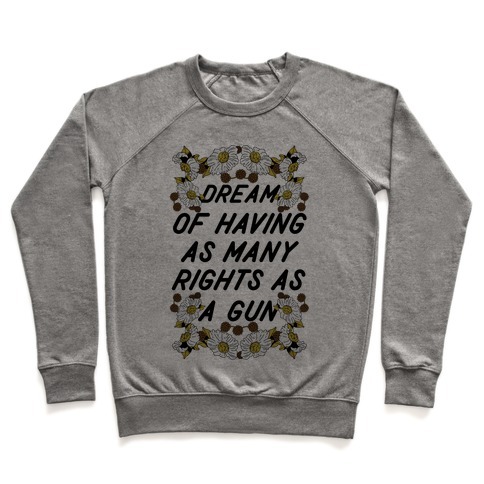 Image via FabulouslyFeminist on Etsy. Why not get that avid coffee or tea drinker something that’s bold but also practical? 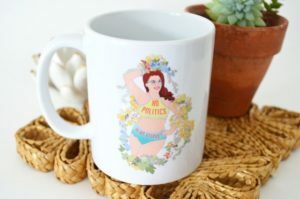 This mug is made by FabulouslyFeminist on Etsy; that store has other feminist-themed items that could make good gifts if the intended recipient does not have a uterus. But from a reproductive justice angle, this mug says what we all think: Mind your own business about my personal reproductive plan. Image via fabfeminist on Redbubble. This is a statement shirt for your friends who are loud and proud talking about access to abortion care. 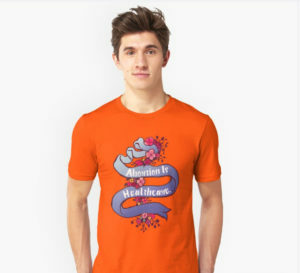 Made by fabfeminist on Redbubble, this truth-saying shirt comes in multiple colors and sizing options, so you can pick a shrit color that matches your friend’s personality (or matches URGE’s orange color scheme). 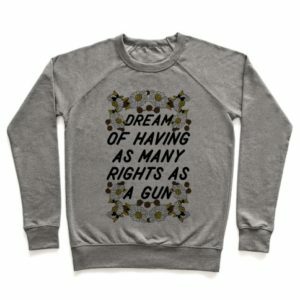 Spill some tea with this shirt that reads “Dream of having as many rights as a gun.” Made by Human, this RJ- and equality-minded piece of clothing comes in many different styles, like tank tops, sweatshirts, and baseball tees—even baby onesies. Gift this shirt to someone who’s ready to be salty about America’s priorities. Image via pleasurepie on Etsy. We can’t make change without telling others why RJ and abortion care are important for healthy lives and healthy families. 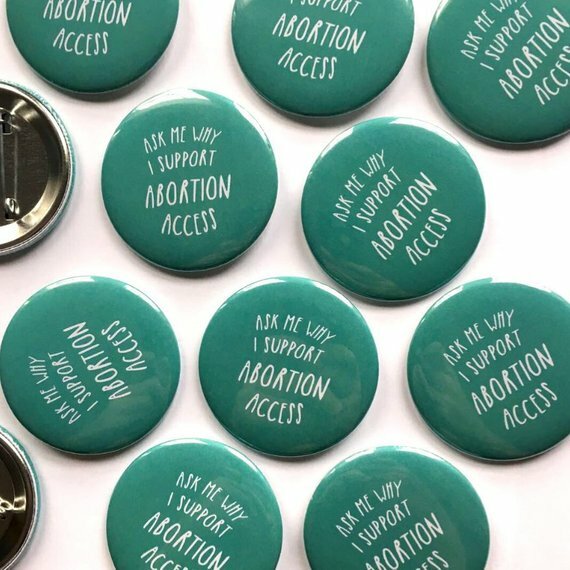 For your friends who have something to say but need a little icebreaker, gift them this “Ask me why I support abortion access” pin from pleasurepie on Etsy. It’s a tiny touch to anyone’s outfit that might prompt a good conversation about pro-choice philosophy. Gift a friend (or your partner) something sensual and useful this winter. Lovability Inc.’s Power Pack includes three condoms in a reusable tin, vegan lube, and “Fuckboy Repellent” glitter body spray. 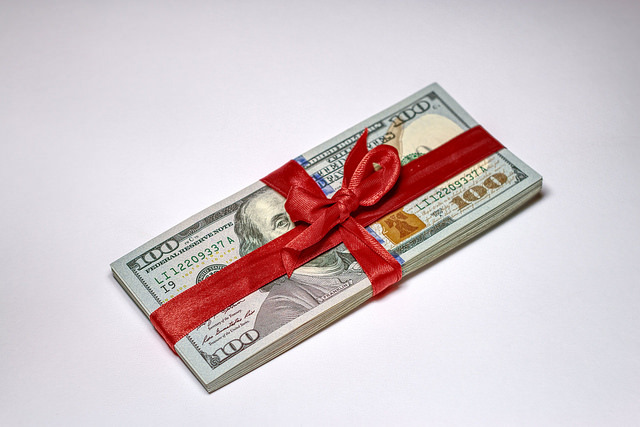 It’s a good gift to help someone try something new—and have protection. Image via Ervins Strauhmanis on Flickr. Be sure to search for other nonprofits and services in your state or home community to impact smaller organizations that do good work in the name of RJ.